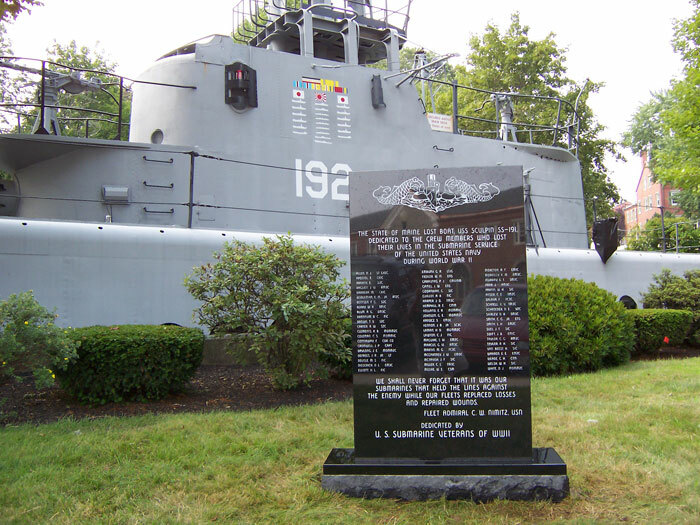 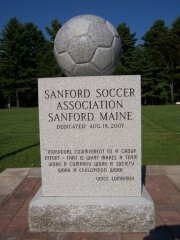 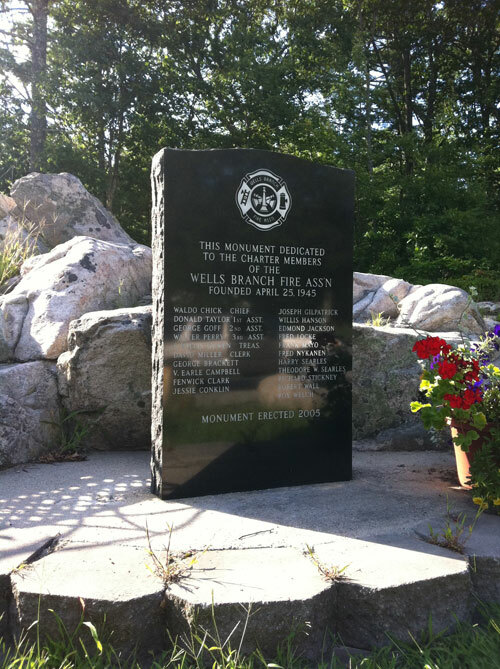 Heritage Memorials is proud to have worked with many customers to create memorials for various parks, fields and historic sites. 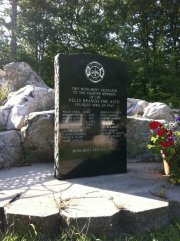 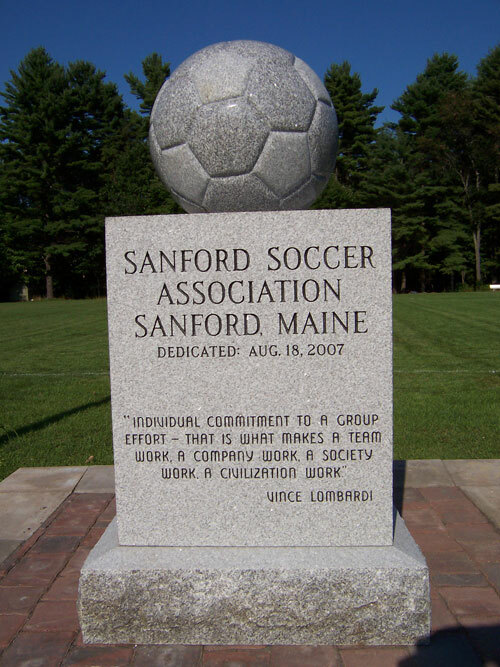 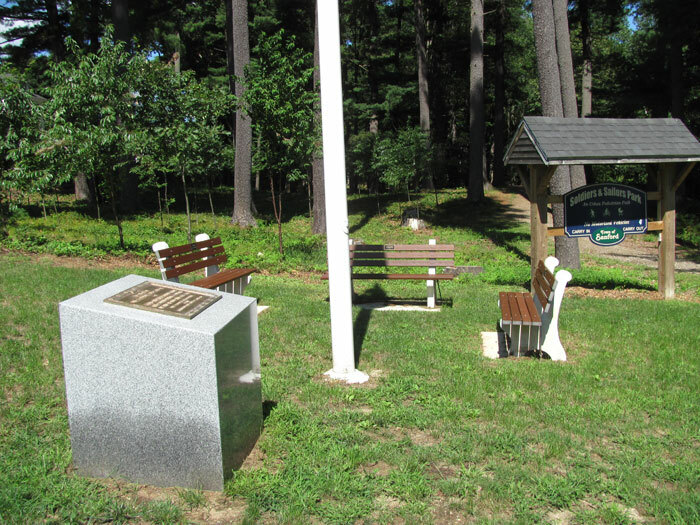 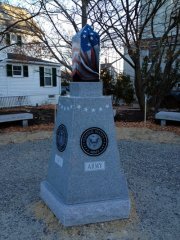 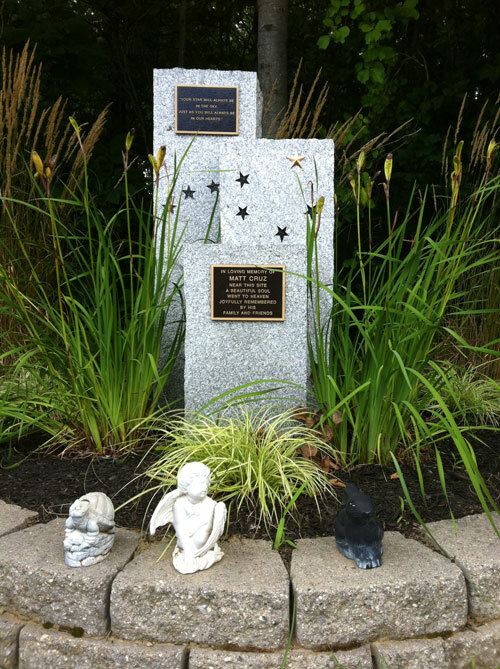 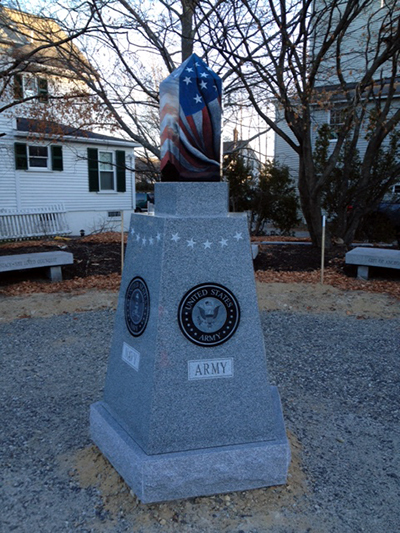 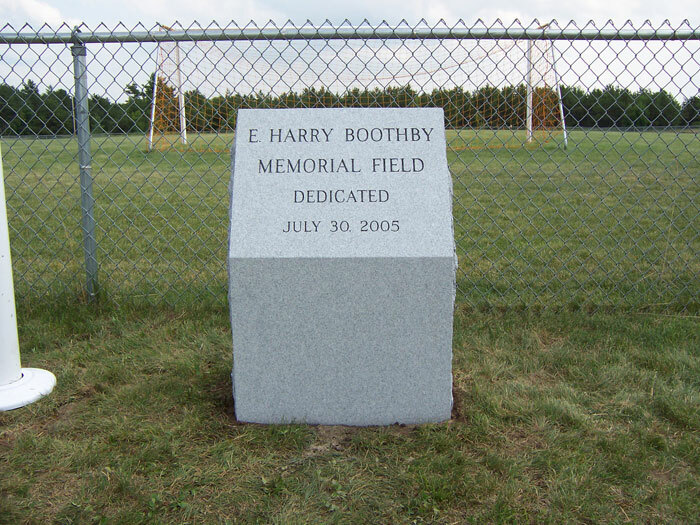 Samples of our work include memorial markers in public parks, monuments for sports fields and signs for local towns. Please call us today to quote your next project.